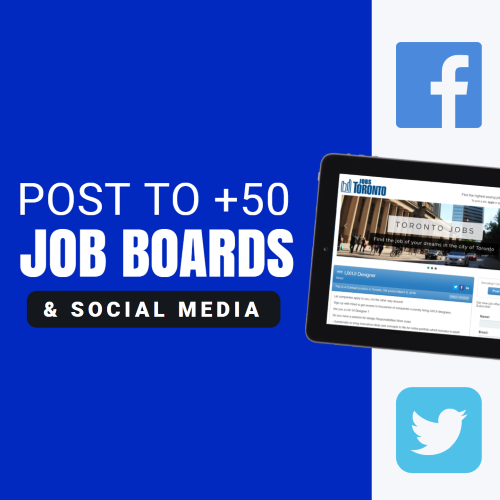 Want your job offers to have more visibility? We can help. Professionals in the recruiting industry are always struggling for better candidates for their job offers. We know that you do not have time to waste, so we have developed a smart technology that will do the hard work for you. Our API reads your offers and publish them into more than 150 independent job boards, including important players like Google Jobs and Indeed. It also promotes them in relevant social media channels including Twitter, Facebook, Instagram and Reddit. According to Google Analytics, offers distributed with our API get exposed to 40.000 new candidates every month. Our whole platform uses a decision-tree learning algorithm to post your job offers where they will attract more interested people. Apollo makes sure that you have more visibility, longer reach and higher quality candidates. It all started with a group of friends and technology enthusiasts from Sweden, Canada and Brazil who worked in multiple collaborative projects for startups since 2015. Hållimjölken provides high-quality software integration between internal and external entities, independently of the language or architecture used. Our multi-disciplinary team conceive and implement full fledged ecosystems that benefit your company and its products. We developed a series of “plug-and-play” APIs for the recruiting, marketing and accounting industries. We understand that management of multiple platforms can be very time-consuming and prone to human error – we work hard to mitigate that risk. If you have big ambitions for big data projects you definitely should contact us. We’re a young, diversified team that can deliver the job. Manual data entry and replication are prone to human error. Your business should automate all data manipulation and transport so you can spend more time in what is really important. Dealing with multiple data sources can quickly become a problem. We can help you in your big data strategy so you can efficiently collect, store and prepare the data to be analytics-ready. Our current network in the recruiting industry has a presence in multiple important social media channels. The difference between you and your competitor could be in an influencer. Our networks APIs provide weekly reports explaining how your content was distributed and where it was sent. Already decided that it is time to stop wasting time? Good choice. Tell us about it. Interested in using one of our APIs? Or maybe you want to develop a custom integration for your business platform? Tell us about your goals. Explain what you have and what you need, and one of us will contact you with more details. We usually answer within 24 hours of receiving a message, but during the weekends we reserve ourselves the time to relax and read a book or two. For us this is the most important value we can offer. Decent, bug free, reliable and long lasting software that will always work as intended. Teamwork means that we want to collaborate with you. You become part of our team as well. Working together is the key to delivering a top notch result. We are proud of being able to deliver APIs and content in multiple programming languages and formats. It does not matter your source, we can work with it. We only manage our clients’ data using encrypted channels. All our development is made using community vetted open source software. We hope you enjoyed your stay in our website. If you want to learn more about our existing APIs, or if you want to start a new project, drop us a line! We will be more than glad to explain how our whole process works, including the first analysis, requirements gathering, project management, development, testing and go-live deploy. Anyway, we have it covered.